$5,000 buyer incentive...Call agent for details. 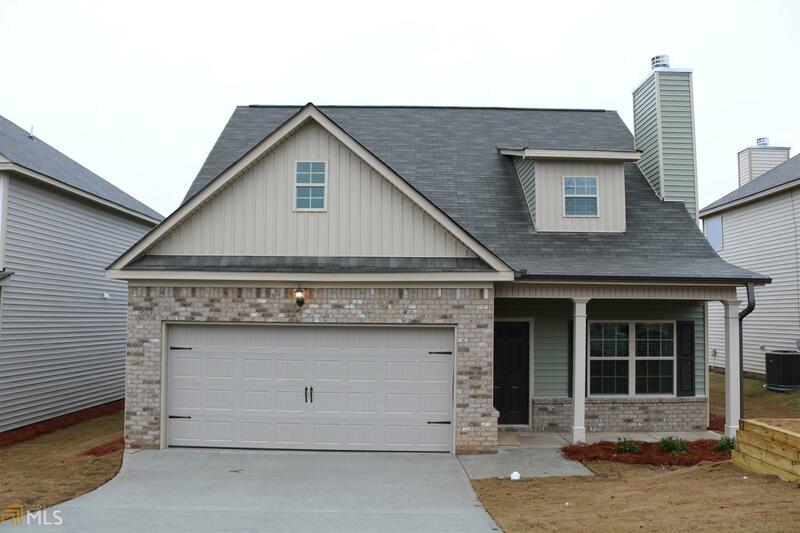 Capshaw Homes Presents - Dogwood Floor Plan-Cape Cod Style Home Features an Open Floor Plan. Teen/In-Law Suite or Office on Main Level. Spacious Master Suite has separate Shower and Garden Tub surrounded by Tile. Kitchen w/ lots of Cabinets and Counter Space open to Dining Area and Family Room. Stainless Steele Range/Oven, Dishwasher and Microwave Vent a Hood. USDA Eligible 100% FINANCING.